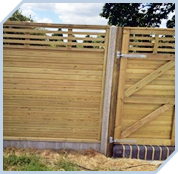 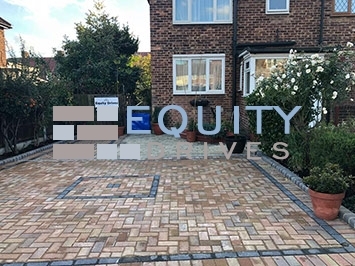 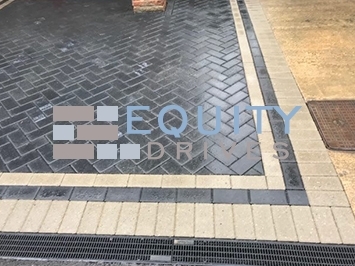 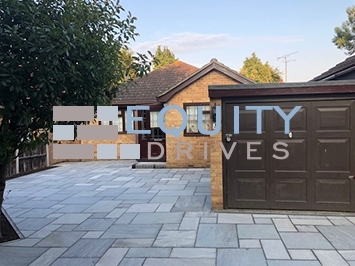 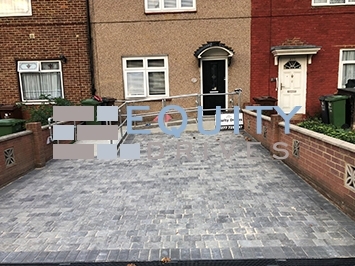 Equity Drives provides turf and lawn laying services to the South East including Essex, London and Kent. 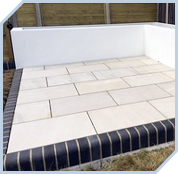 This can be part of a wider landscaping project up to a total transformation of your outdoor living environment. 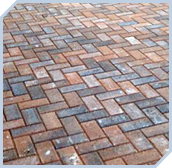 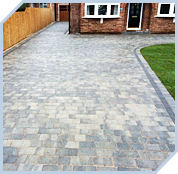 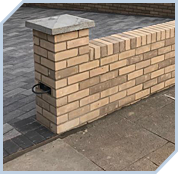 We also specialise in driveways, patios, walls, pathways, rendering, brickwork and fencing. 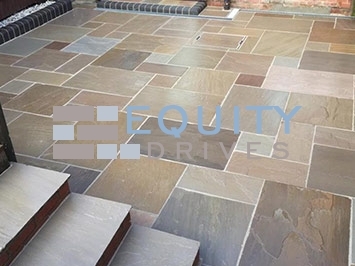 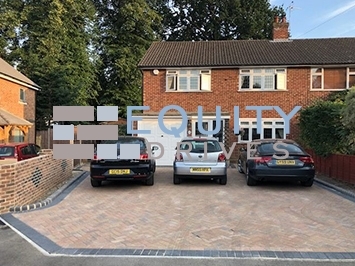 Don’t tolerate a brown and patchy and lawn – Equity Drives can completely relay your turf and transform your lawn into the envy of all of your neighbours. 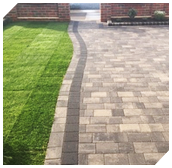 We can lay a variety of different grades of turf to suit your budget once we’ve removed and disposed of your existing lawn. 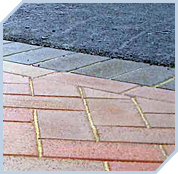 This will include comprehensive preparation which may involve re-leveling depending on the quality of your base. 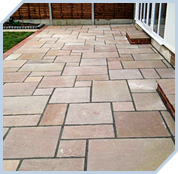 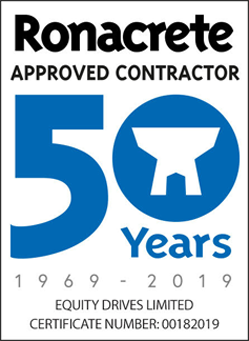 This can all be explored during a free consultation and quotation service, at time and day that suits you. 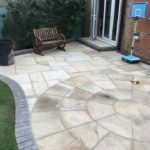 We will measure your area precisely to work out how much new turf you’ll need then you can select a grade of lawn depending on how much you wish to spend. 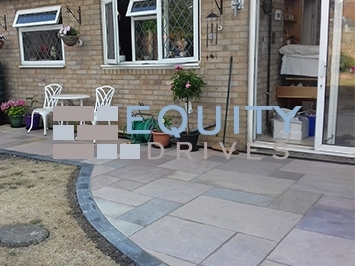 Simply get in touch with us to arrange a visit or with any questions / advice you need. 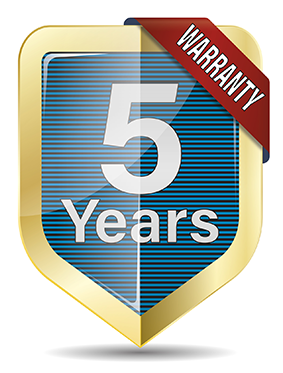 How is new turf laid? 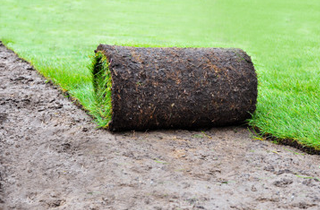 The first part of any new turf or lawn installation is the removal of the old and tired grass, this will dug up and disposed of correctly. 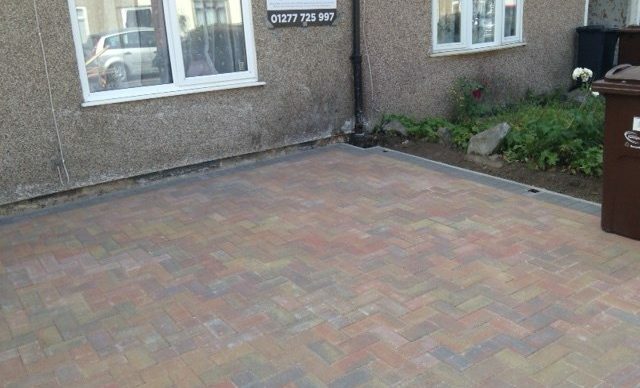 We then need to turn the soil with specialist equipment, removing any debris, weeds, stones and pebbles. 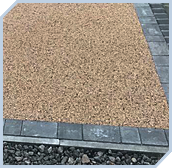 Fertisiling is then applied during the next raking process, which is followed by rolling to firm the base and ensure it is even, level and straight. 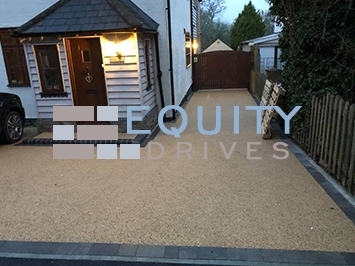 The new turf will start to put down, starting by laying the borders first in wide portions to avoid letting the soil dry out; it is then pressed to ensure the new turf has full contact with the existing soil base. 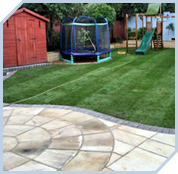 The rest of the lawn now placed, boards are placed across the new turf that has already be laid to avoid any damage. 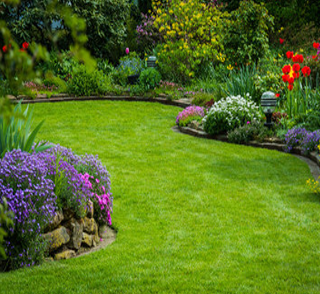 Edges must be against one another as closely as possible and stretching the new turf must be avoided at all costs as this can lead to breaks in your new lawn. 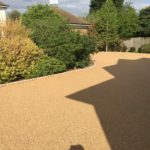 Once all turf is laid it must be watered thoroughly so that it goes through your new turf down to the existing prepared soil, this encourages the new and old soil to bond. 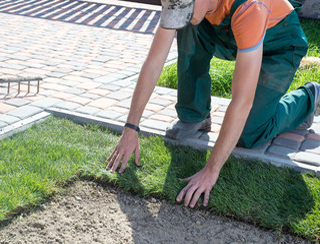 Consistent watering is now essential to ensure the new turf is established to the base suitably.